Wakefield’s first Bavarian Oktoberfest has taken place featuring Yorkshire’s own homegrown Bratwurst style sausage. The sausage was developed and made by award-winning wholesale butchers and pie makers Eric’s at the request of Unity Works which hosted the Bavarian evening. Key to the success of the sausage’s development was getting its flavour exactly right so it balanced with the Bavarian beers that were also served during the evening. 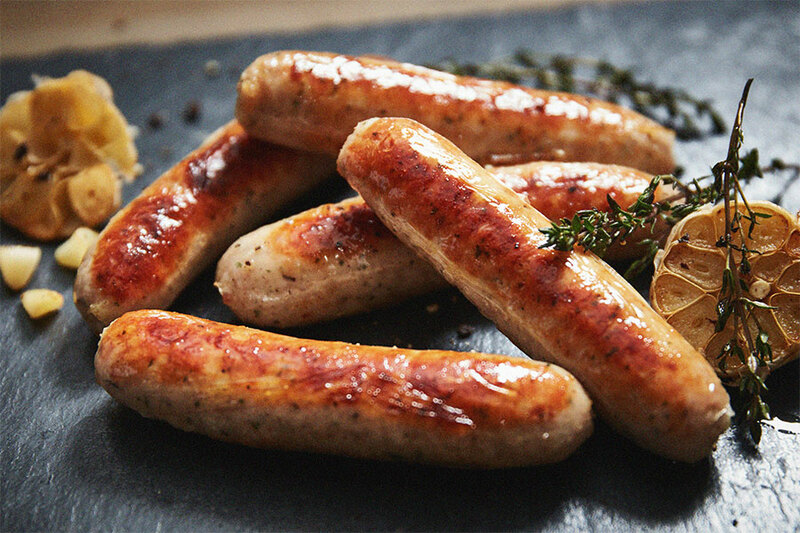 Unity Works and Eric’s have worked together in the past to supply high quality food for events and so MD Tom Martin leapt at the chance to develop an authentic Bavarian style meaty bratwurst made up of Yorkshire ingredients.